For over 35 years we import the U.S.A. innovative lubricants to improve performance and quality of your components and provide added value to your product. Thanks to the know-how of our team we are able to meet, quickly, whatever your application needs. The development of specific products and the control ofperformance in operation, requiresequipment and expertise. Tecnolubeseal always works with partners able to fully meet these needs through dedicated analysis and detailed reports. 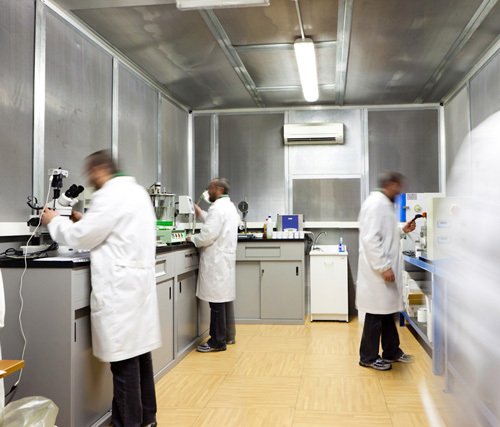 The climate of increasing competitiveness in which we operate, has led our company to invest in internal structures and collaborate with qualified laboratories that can provide adequate answers quickly. Constant updating of our technical staff on standards and experimental methods are a guarantee for our customers. Lubricant’s workshop are an important opportunity to have a direct feedback with the technical staff of the client in order to assess the actual performance of lubricants in relation with the use made of it in various applications. A greater culture in terms of lubrication allows a shrewd choice in the design and industrialization of the various components that represent the core business of our customers. 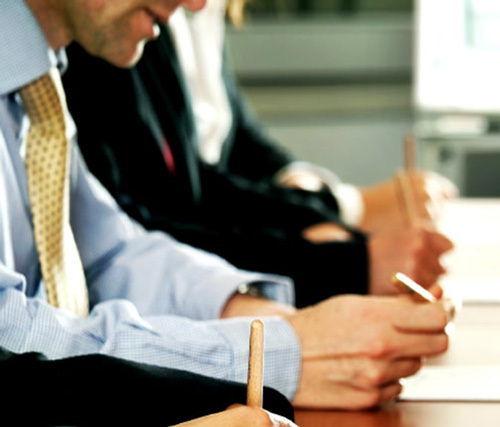 The level of the courses and the themes are shared with the client on the basis of clear objectives and of immediate interest. Characteristics of lubricants, differences, means of lubrication, problems to be remedied in the event of incorrect lubrication are typical topics discussed during these meetings. The lubricant in the package best suited for the production cycle of our customers and the availability of it, has always been a strength of our organization. A warehouse with more than 500 products available is a guarantee of an adequate supply of our customers. Case and packaging are handled internally from a dedicated staff, as required. Packages are available in jars, tubes, syringes, cartridges and packs up to the drum. Great attention is dedicated to logistics, monitoring delivery and satisfaction of our customers. We also have our equity in case of extremely urgent deliveries. 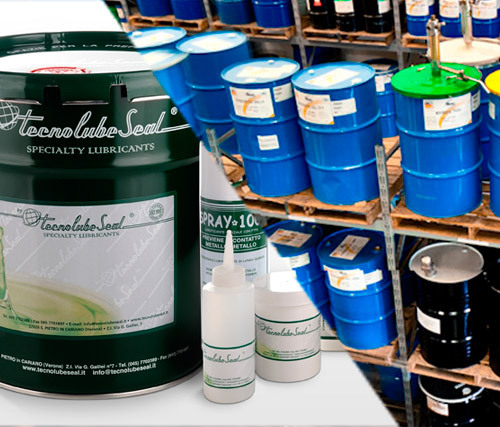 Tecnolubeseal always favored partnerships with manufacturers of specialty lubricants U.S.A.. Another important requirement, which is a flagship of our organization is the ability to collaborate with suppliers able to develop specific products upon customer request. 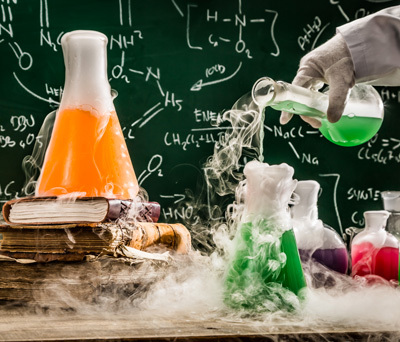 A technical team, tested and qualified, is able to interface in a constructive and proactive mode with the technical area of our clients and identify the most suitable product for the specific application. Provide solutions in the short term through a proven relationship with our partners, is our mission to our customers.